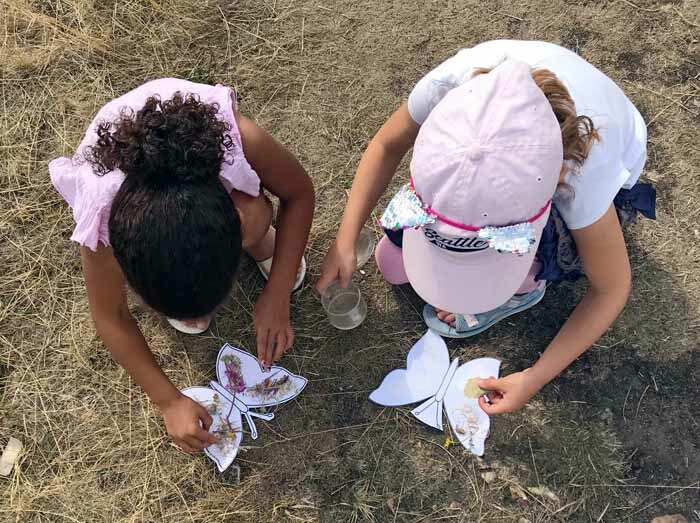 This week (14 and 15 August 2018) 60 children participated in sessions run by the Field Studies Council in cooperation with the Friends of Wanstead Parklands. FSC ran two workshops for children to learn more about their natural environment. This included sessions on mini beasts and butterflies. Field Studies council (FSC) is a registered charity committed to helping people of all ages understand and be inspired by the natural world. 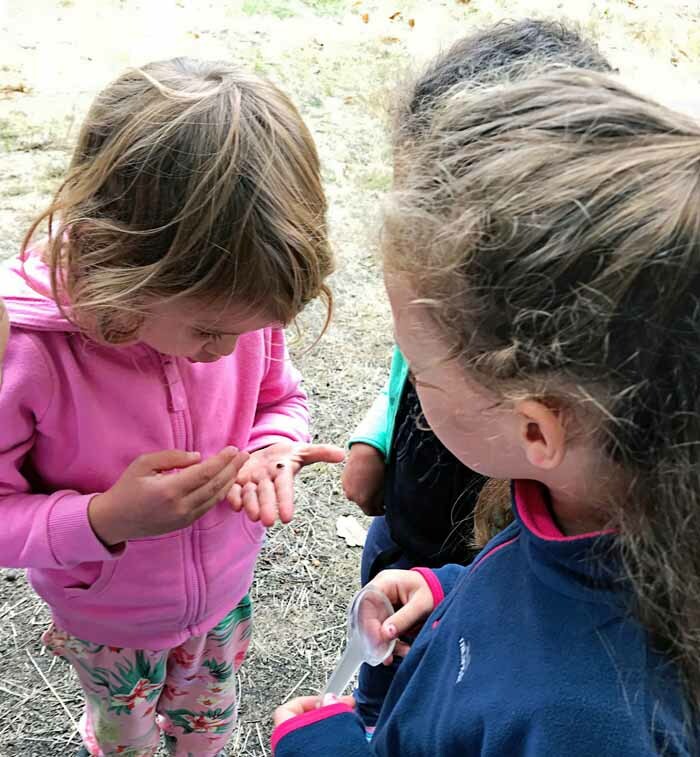 Each session lasted two hours and included games, creative activities and opportunities for children to find and identify insects. 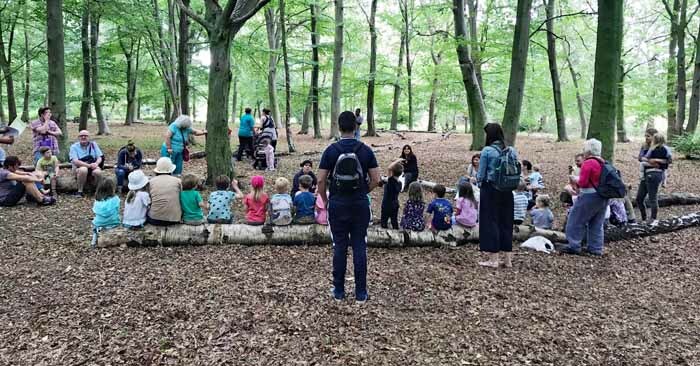 The FSC runs sessions at High Beech in Epping Forest and elsewhere but this is the first time they have held sessions in Wanstead Park.